A BRAND NEW INVESTMENT property to the market with 11.63% Net Yield (if bought in cash) and 18.02% if mortgaged! NET INCOME of £1,840.This 5-bed. A BRAND NEW INVESTMENT property to the market with 11.71% Net Yield (if bought in cash) and 18.12% if mortgaged! NET INCOME of £1,840. 4 bed detached house on large plot with self contained annex to rear and large integral garage. Front and rear gardens with established fruit trees and rural views all round. 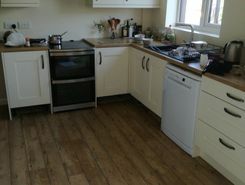 Large 4 Bed terraced family house, For Sale. This property is around 400 years old so Early 1600's. Plot size circa 3/4 acres and has swimming pool and 5 car garage.This property is NOT listed in anyway ! But would escalate in value if listed after thorough refurbishment. 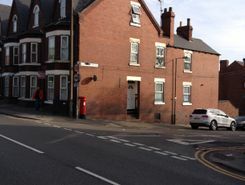 TheHouseShop.com is the leading property marketplace in Doncaster in South Yorkshire and has been helping landlords, tenants, sellers and buyers to save money when buying, selling, letting and renting property online. TheHouseShop is the only UK property portal that accepts listings from both homeowners and estate agents, so you will find properties listed for sale and to rent from high street estate agents, online estate agents, private sellers, private landlords and some of the UK's largest house-builders. Homeowners can choose how they want to sell their property and can list with a traditional agent, online-only agent or sell their property privately with TheHouseShop. Homeowners in Doncaster in South Yorkshire can use TheHouseShop.com to advertise their property to thousands of buyers for free – saving thousands of pounds in the process. 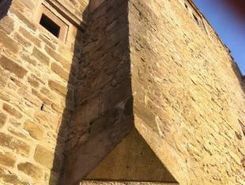 Private house sales are popular with Doncaster in South Yorkshire homeowners who have been using the internet to sell property online for many years now. Homeowners using TheHouseShop to sell their property privately can book a free professional property valuation from a qualified local expert to help them ensure that they have priced their property in line with current Doncaster in South Yorkshire house prices. Homeowners can choose from a number of marketing add-ons to boost their property advert and sell or let their property faster. 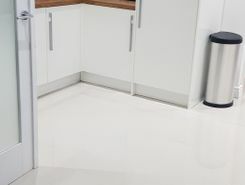 Homeowners in Doncaster in South Yorkshire can use TheHouseShop.com to find thousands of potential buyers and tenants and connect with them directly to save both time and money. If you are a homeowner looking to sell or let a property in Doncaster in South Yorkshire, then TheHouseShop are here to help! 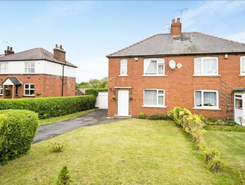 TheHouseShop also works with thousands of Doncaster in South Yorkshire's best estate agents to help market their properties to a huge audience of motivated buyers and renters. 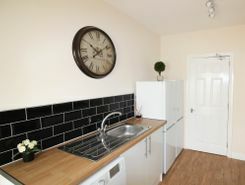 People looking for property in Doncaster in South Yorkshire will find a wide selection of houses, flats, apartments, bungalows and maisonettes for sale on TheHouseShop.com. TheHouseShop combines both private and professional listings so you can find unique Doncaster in South Yorkshire properties that won't appear on other agent-only property websites like Rightmove and Zoopla. Visit TheHouseShop during your property search and make sure you don't miss out on your perfect home by signing up for our free property alerts and email updates on new listings. Sellers can use TheHouseShop to compare the best estate agents in Doncaster in South Yorkshire and help narrow down the competition so that they choose the best agent for their property. Each day thousands of buyers visit TheHouseShop looking for property for sale and in Doncaster in South Yorkshire and the surrounding areas. 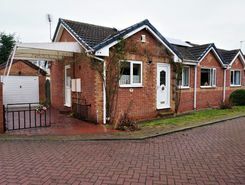 Disabled home hunters can use TheHouseShop.com to search for wheelchair accessible and adapted homes for sale in Doncaster in South Yorkshire and the surrounding areas. 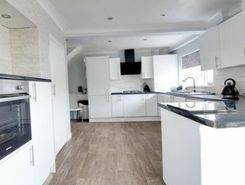 TheHouseShop showcases accessible properties and new homes for sale from some of the foremost property developers in Doncaster in South Yorkshire. TheHouseShop showcases a variety of cheap property for sale to thousands of buyers who visit the site everyday. 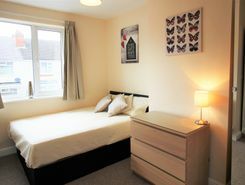 Buyers can find cheap houses and new build properties available through Shared Ownership schemes in Doncaster in South Yorkshire. Buyers can get an estimated house price for any property for sale in Doncaster in South Yorkshire by using TheHouseShop's free online valuation tool to find out how much any home is worth. If you are buying, selling, renting or letting property in Doncaster in South Yorkshire, TheHouseShop is here to cover all your property needs.